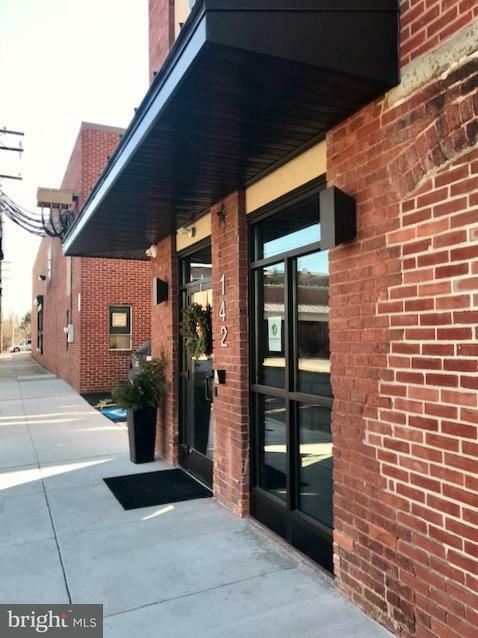 Excellent opportunity for office or flex space! Priced as is and ready to make it work for your business! 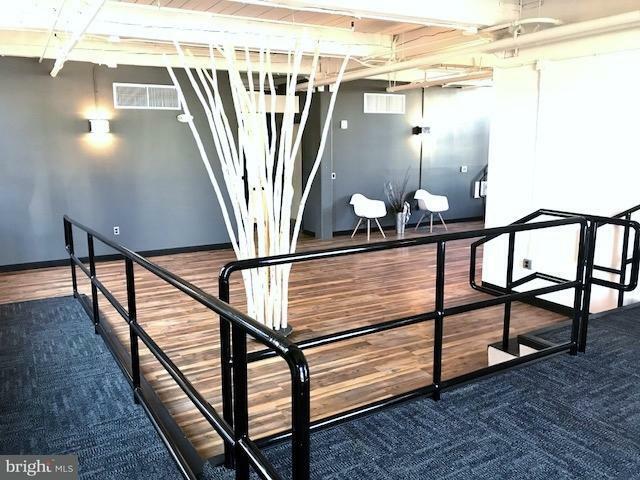 Welcome to professional offices, yoga, art/gallery/studio, creative space, tech companies & more! 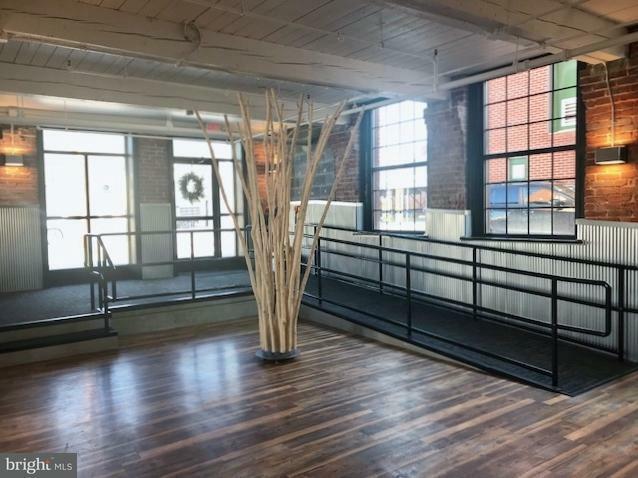 Cool aesthetics creating an industrial feel with exposed ceilings, concrete floor, exposed beams, gas heat & super sleek building reception/lobby and glass door entrance into suite and a wall of windows! 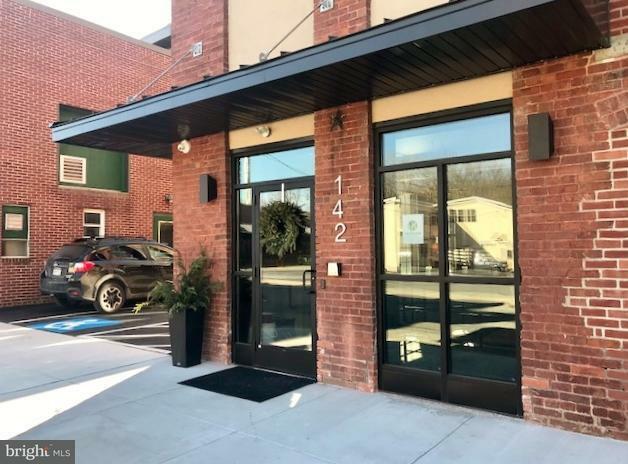 This property was recently renovated and improved with a new professional entrance, new windows and signage. This suite offers a total of 7,125 sqft. Landlord will install restrooms as required by code for office use; Price reflects this area delivered as-is, ready for Tenant's desired finish. Shared parking lot + easy street parking. EXCELLENT PRICING at $6.00 psf INCLUDES taxes, CAM, ins, water/sewer. Tenant pays gas, electric, trash, and other maintenance items.